We are thrilled to announce that we have officially joined the 22nd century! 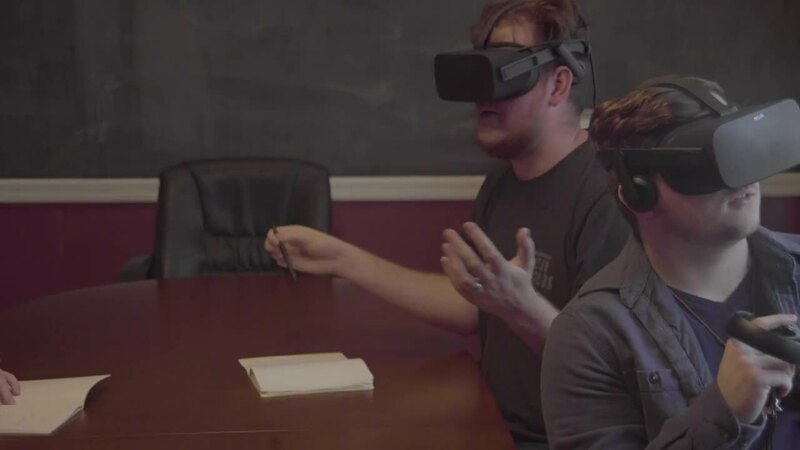 In an effort to better serve our clients and affect change, we have become the first and only agency to communicate exclusively through virtual reality. Watch the video below to see how it’s being integrated in our Tallahassee office — so far it’s off to a great start! Oh, so you think it's an April's Fools joke? Could be. But immersive tech is very real and we really are using it today to tap into the key determinants of behavior. See the real future at behaviorchange.io. Virginia Real is the In-House Futurist at Marketing for Change... or is she?